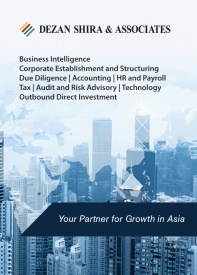 Annual audit in China is a mandatory compliance required for all foreign invested enterprises (FIEs) in China, including wholly foreign owned enterprises (WFOEs), joint ventures (JVs), foreign invested commercial companies (FICEs), and representative offices (ROs), according to China’s Company Law and other relevant regulations. While China’s audit process functions are now more closely aligned with Western practices than in the past, there are still a number of differences and idiosyncrasies that can quite easily trip up a foreign firm. 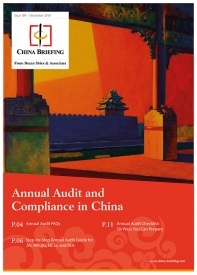 Below, we list out some essential aspects of the annual audit in China that businesses need to know. Why is the annual audit important to FIEs in China? FIEs can only distribute and repatriate their profits or dividends back to their home country after completing their annual audits and settling all relevant tax liabilities. Failure to comply with the annual audit and related measures may result in extra expenses, penalties, or even revocation of business licenses. When FIEs initially began setting up in China, many were not familiar with Chinese accounting standards and tax rules. This resulted in incorrect accounting treatments or tax filings, especially among small- and medium-sized FIEs. Through the annual audit process, auditors can help businesses find mistakes in day-to-day operations. In this way, FIEs could improve their financial reports in accordance with Chinese accounting standards and ensure that accounting data is presented appropriately. The annual audit is also an appropriate time to double-check an FIE’s tax obligations and identify unnecessary tax payments that can be refunded, which will additionally improve a company’s accounting system. What’s the right time to initiate the annual audit process? FIEs typically start preparing for China’s annual audit in January. However, tax advisers usually suggest that enterprises start the process earlier in November or December, based on the below considerations. Firstly, it saves time. During the rush period in late January and February when everyone is scrambling to get their audit reports finished, a company who has done a preliminary audit can finish their final audit by analyzing the data of the last one to two months. More importantly, it allows for a more comprehensive audit, and can therefore help senior management gauge the efficiency of the financial workings of their company. Potential problems are easier to spot and can be resolved earlier. Additionally, an early audit means that, if any changes need to be made in terms of how the company and its finances are run, or in internal control management, they can be implemented before or at the start of the New Year. 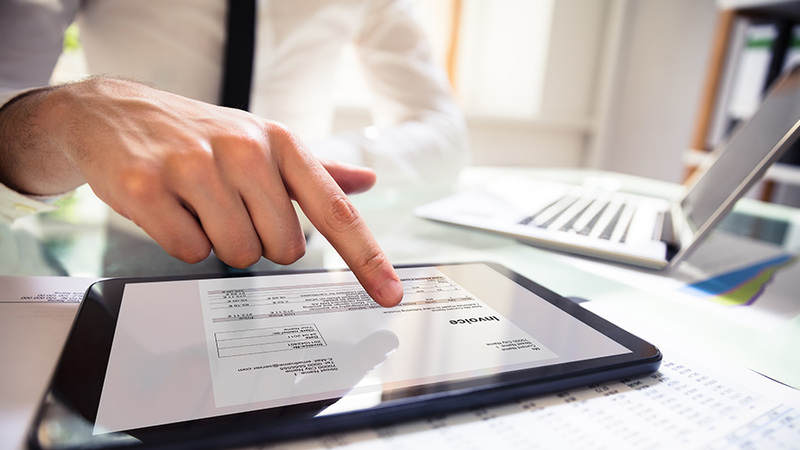 For JVs, WFOEs, and FICEs, accounts related to purchases and sales are usually the most vulnerable areas in an annual audit, and so more time would typically be spent reviewing these accounts and ensuring that the accounting data is genuine and accurate. This is done by comparing the transactions with the corresponding contracts, invoices, orders, and inventory changes. In addition, it is quite common for FIEs new to China to conduct most of their transactions with affiliated companies overseas. For example, they would import from their foreign parent company and either sell the products domestically, or export products purchased from China to their overseas affiliates. These transactions can raise issues in transfer pricing and bring the foreign company into non-compliance with the Chinese tax bureau. For ROs, because daily business operations are relatively simple compared to other types of FIEs, more attention will be paid on expense accounts and financial statements. How does the annual audit relate to taxation? The annual audit relates to taxation because it can detect the potential bookkeeping mistakes and other related problems before the tax reconciliation deadline. 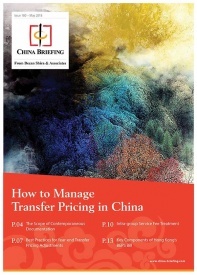 This removes problems relating to tax risk and compliance with China’s taxation laws. The tax bureau may also compare the information in the corporate income tax reconciliation report with that in the annual audit report. How does annual audit relate to internal control systems? The annual audit is a good opportunity to enhance a company’s internal control systems. Again, an early audit will allow enough time for auditors to conduct a comprehensive review of the internal control systems of a company. The results of this review will allow management to evaluate internal control systems and make corresponding changes in the new year. 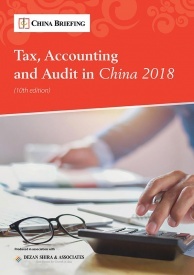 The same audit process is very important for small and medium-sized foreign companies to assess the financial performance of the China arm of their business and is worthwhile even aside from meeting China’s auditing and taxation obligations. It is advisable for companies to start the audit process as soon as possible.